Cambridge Photo Booth added 51 new photos — at Hidden Rooms. 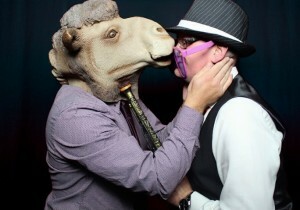 Cambridge Photo Booth added 86 new photos. 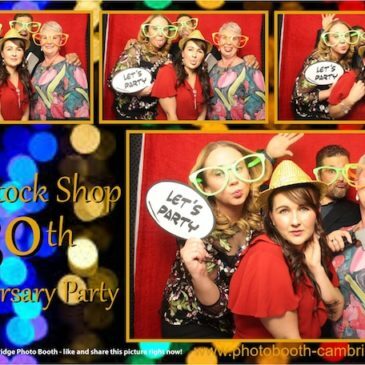 Absolutely loved the photo booth at Wisbech Round Table Ball. Hilarious props & a fab idea. Will definitely be booking for my ‘big’ birthday in 2018! Seamless execution of set up (we were still eating). We all had a great time striking a pose, I was a photo booth virgin and thouroughly enjoyed the whole experience along with all our guests. I highly recommend this company. Many thanks and kind regards Neil. Thank you so much for the fab photo booth!. 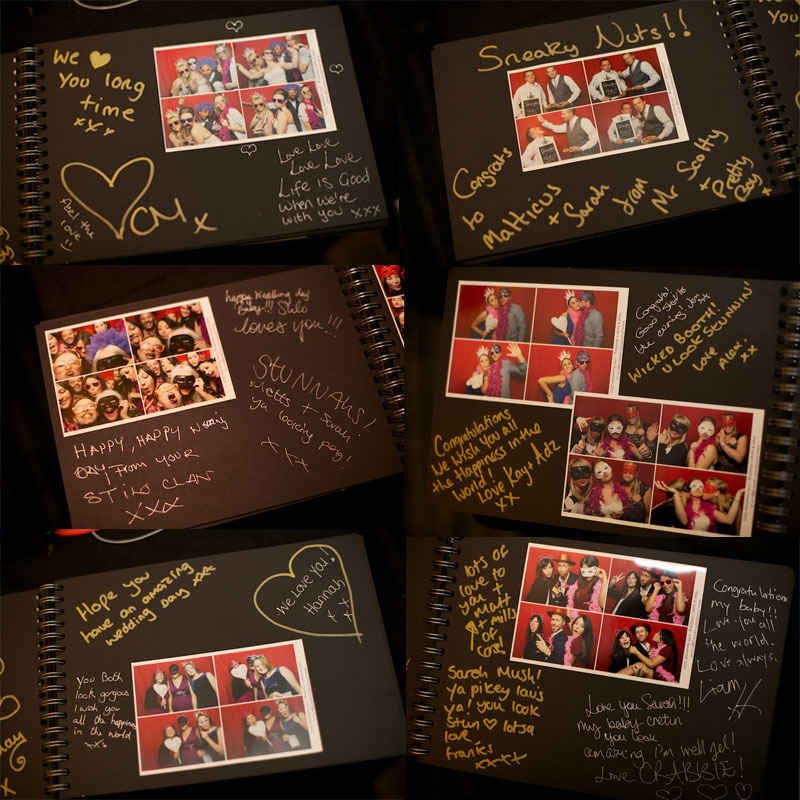 It really made our wedding reception fabulous and as you can probably tell from all the photos, we all had the best time using it. Absolutely brilliant!. Get your photo booth for £250 when booking your wedding photography with Cambridge wedding photographers, Invision Photography Ltd! 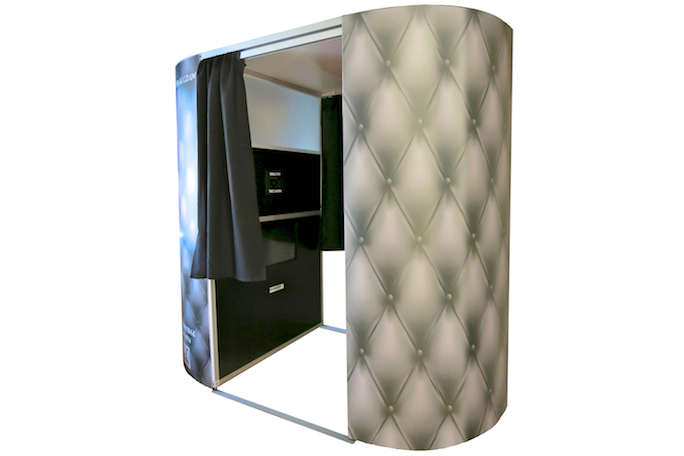 After a photo booth for your office party, then please get in touch to find out what discount we can offer for your special event. Any late booking made within 2 weeks of the event will get 20% off the cost of their photo booth (subject to availability). Choose from our range of templates, or have a custom design, free of charge! If you have used us before, and you book us a second time, you will receive 10% discount off of the price of your hire.